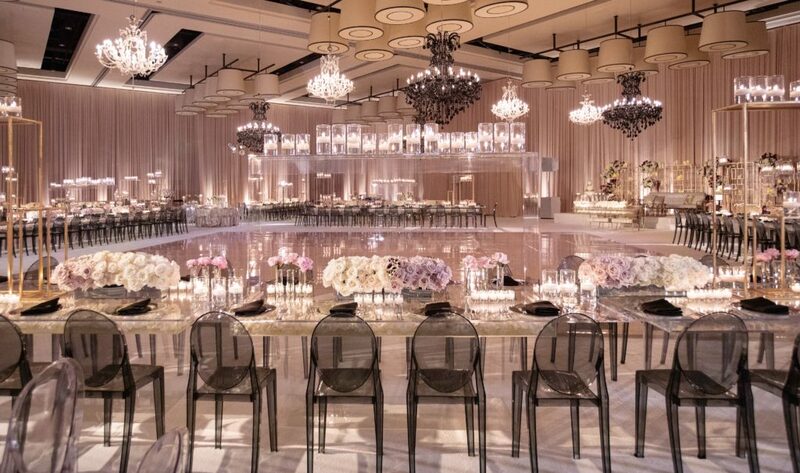 Get swept away in our world… a series of stunning moments, intricate celebrations, and everlasting impressions, enveloped in warmth and beauty. 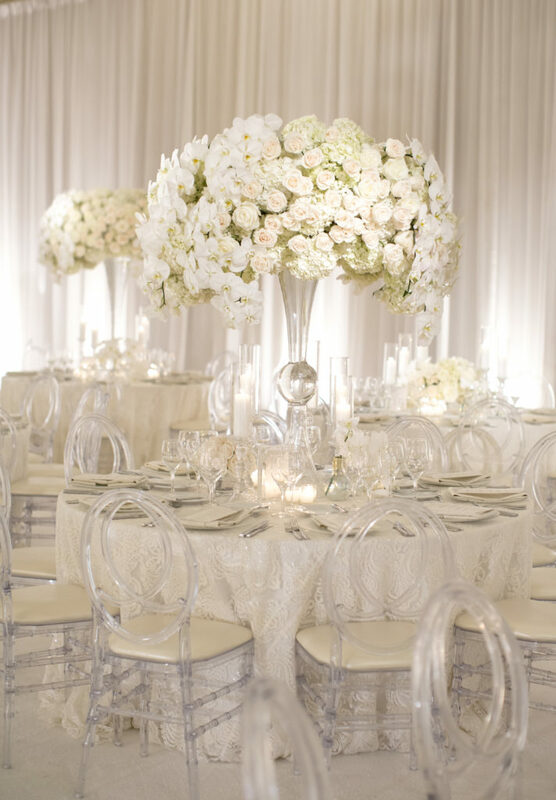 Elegant Events is without question the best in the business. Nutan and her team exceeded all of our expectations ten fold while consistently going above and beyond every step of the way. 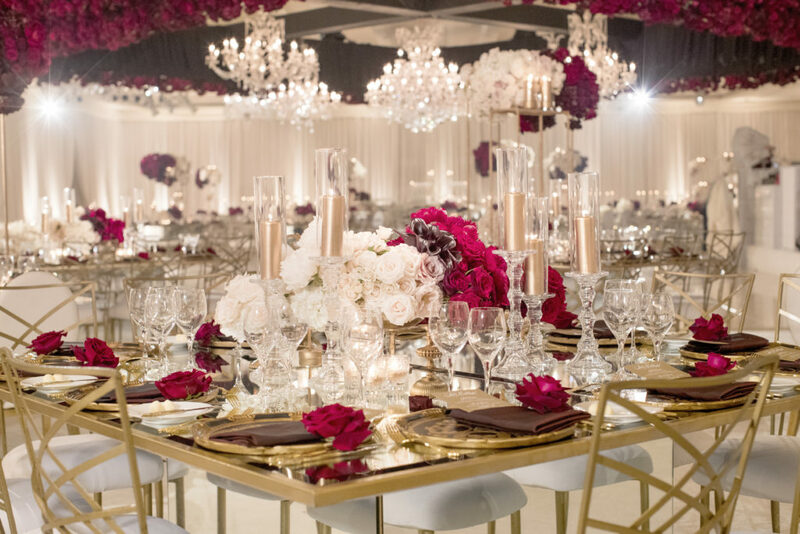 Southern California has a new Queen of wedding planning, and that is Nutan. The amount of care and time they put into helping you plan your wedding is truly immeasurable, by the end of the planning processes they feel like members of your family.